Your annual listing package with Direct Villas Florida includes a link to your personal property website in return for a reciprocal link back to your own listing page with them. A personal website is a great additional tool to help advertise your property that can boost the success of your vacation rental business. Sean Preston of Vabooki has compiled a list of the top five things to include on your Florida villa website . . . .
Before we jump into the content of your website, we first need to understand how to create one. Creating a website can be an expensive investment. Fortunately website builders such as Vabooki, allow you to create a website for your Florida vacation rental free of charge. It’s really easy to do and simply involves you dragging and dropping photos, text, videos, maps and more, directly on to your website. There’s no coding, programming or complicated jargon. You can join at http://vabooki.com and have your website up and running in under an hour! They say a picture paints a thousand words. It can be difficult for potential guests to imagine staying at your beautiful property without being able to see it. This is what photos are for. It’s important to invest the time in ensuring your property has a show home finish, resulting in professional high quality photographs. Adding an interactive Google map to your website not only allows potential guests to see where your property is located, but to view its surrounding area. Google maps also includes zoom functionality so that users can zoom in or out of the map. Your text on your website not only allows you to explain in detail your properties features and amenities to potential guests, but it’s also a great way to optimise your website. Search engines such as Google, Bing and Yahoo, rely significantly on the text located on your website when deciding where your website will appear in search results. 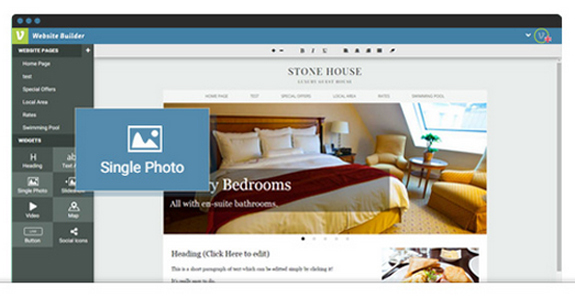 There’s no point in having your own website if there’s no easy way for guests to contact you. As well as displaying an email or phone number, a contact form offers an easy, user friendly method to get in touch and you are likely to see an increase in enquiries upon implementing one. Adding buttons to social media websites such as Twitter, Facebook, LinkedIn etc. not only increases user engagement but creates a great way of marketing your property in the future. If used well, your guests will follow you on Twitter or like you on Facebook. Once at this stage you’ll then be able to use the list of connections in a similar way to a newsletter. A web building tool like Vabooki can help you tailor the design of your Florida villa website to suit the style, feel and location of your property. Once set up, your own website gives you an extra platform to provide details of your home, plus additional information of interest to your guest. 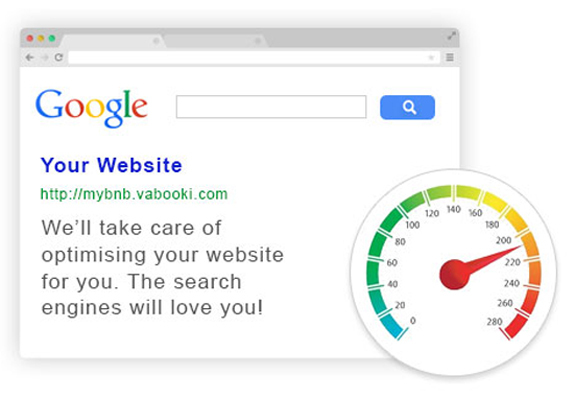 You may find you add to your website over time, but now you have a guide to the TOP 5 things to include on your Florida villa website, why not get started and visit http://vabooki.com today? Bio: Vabooki is the first drag and drop website builder designed exclusively for vacation rental properties such as villas, apartments, guest houses, holiday cottages and B&B’s. 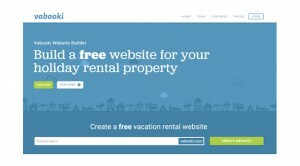 Join today and create a website for your property free of charge. Ready to start building your own website? Remember to add the link to your listing on Direct Villas Florida. Call +44 (0)333 2400 797 to find out how. NOT YET REGISTERED? 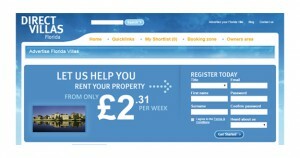 Advertise your vacation rental in Florida on www.directvillasflorida.com from only £120 per year. This entry was posted on Sunday, September 20th, 2015 at 6:29 am	and is filed under Florida rental owners, Florida rental owners, Florida villa owners, Marketing your Florida villa, Uncategorized. You can follow any responses to this entry through the RSS 2.0 feed. You can leave a response, or trackback from your own site.